All those fun summer days spent driving to and from exciting locations can rack up the miles on your vehicle pretty fast. 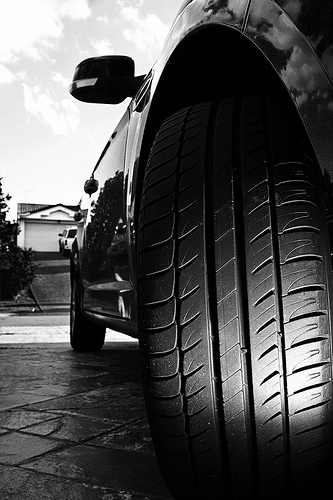 The end of summer is a good time to check your tires to see if they are in need of rotating. Rotating your tires will maximize the life of your tires and make sure the wear is spread out evenly between the tires. If you fail to rotate your tires regularly, your tires will wear unevenly and increase your risk of tire problems and blowouts. If you need help, just stop by your local Jiffy Lube of Indiana. A qualified technician will perform the Jiffy Lube Tire Rotation Service. Jiffy Lube of Indiana will help get the most out of your tires so you can stay on the road and out of the tire shop.